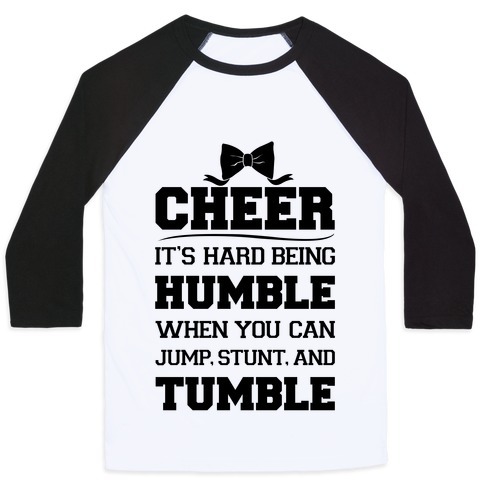 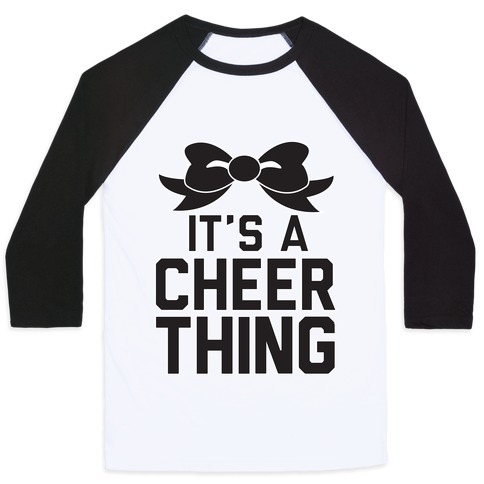 Browse our collection of 57 Cheer Baseball Tees and more. Designed and printed in the USA. 100% Satisfaction Guaranteed. About this Design Fit in with all your sports fan friends and family with this geeky design featuring the text "Sports Ball Is My Favorite" for the nerd who needs some sports gear. 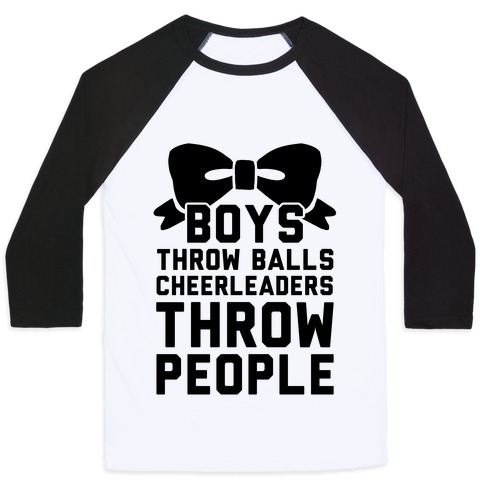 Perfect for any type of generic sport involving a ball, team spirit, and cheering on a team even when you don't know what's happening! Fit in with all your sports fan friends and family with this geeky design featuring the text "Sports Ball Is My Favorite" for the nerd who needs some sports gear. Perfect for any type of generic sport involving a ball, team spirit, and cheering on a team even when you don't know what's happening!